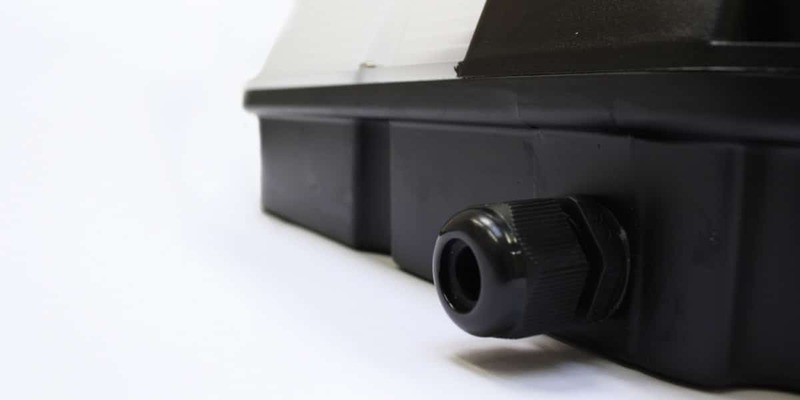 The WP-30 is a robust LED wall pack luminaire that is built to withstand potential damage where the fitting is in a low height vandal prone location. 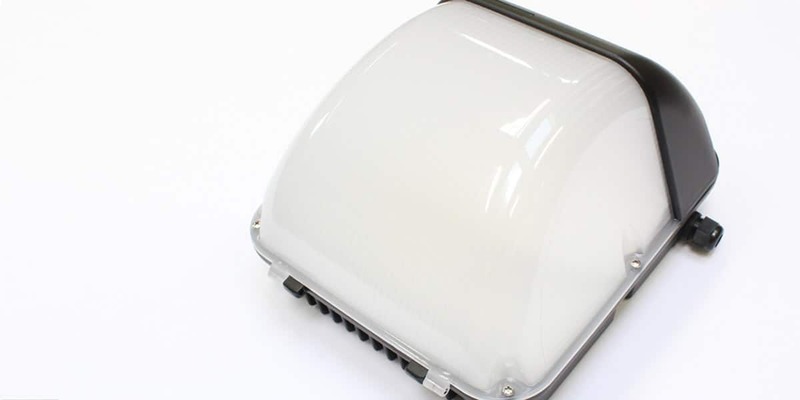 IP65 Rated for high protection against dust and water, the WP-30 is a low energy alternative to traditional lamps, with zero maintenance. The WP-30 can withstand harsh environments, boasting a working temperature from -40°C all the way up to +60°C. Ideal for building exteriors, stairways, exterior walkways and building entrances. IP65 Rated for outdoor applications, suitable in all weather conditions. The tough housing makes this unit suitable for low height applications. 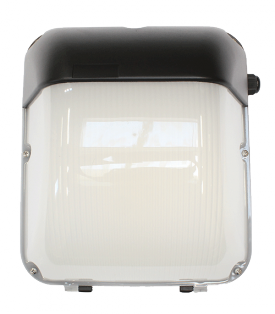 Available in 30W or 40W with various colour temperature options ranging from 3000k to 5000k. 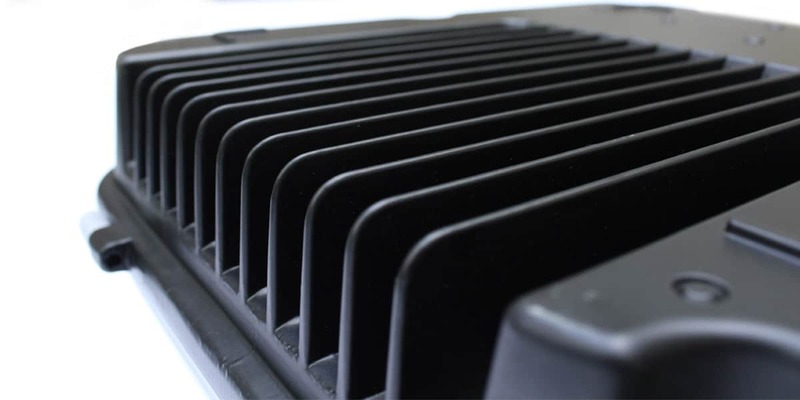 The WP-30 features a built in aluminium heat sink to ensure no overheating occurs.